Lori Riggins Photography: The GIRLS of Fall!!! 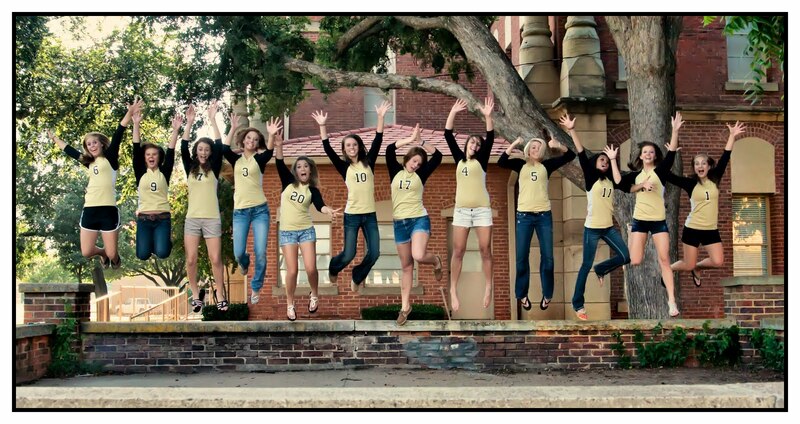 Here's our Ladycat Volleyball team!!! Can't wait to watch some v-ball this fall!! !